My wetseal packages this time consisted of lots of leggings, backless dresses and accessories. I actually ordered four separate packages in less than a month (><) and each package was always around <50USD, sometimes shared with a friend. 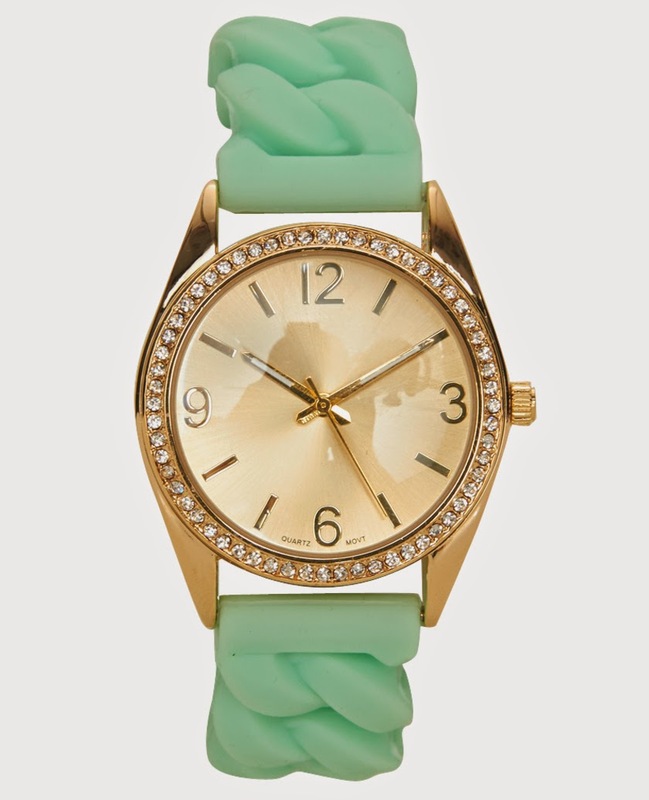 I think Wet Seal is a great place to shop because they are constantly having promotions online and in store. The best part of it is that their sizes don't usually run out very fast! I am always very happy and surprised to find items in their sale section with XS or S still in stock and I grab them as fast as I can. Items definitely do not sell out as fast as forever 21 so that is also a plus. Although their prices look rather expensive, if you wait for them to have a promotion like 40% off storewide or even 50% off storewide, you'll definitely benefit. Their clearance is also usually an additional 50% off and can go up to an additional 70% off which is awesome. Believe me. Any how, on to my haul. The first of the packages was purchased when wetseal had a storewide 50% off (trendy tuesday). At that time, I was only eyeing these two backless dresses that usually costed $24.90 each. I shared the remaining of the basket with a friend. These dresses are like the brandy melville jadas so they've got an open back, perfect to be matched with caged bralettes. The great part of these dresses though, is the elasticised waist. I've only seen wetseal with the elastic waist for these dresses and I think they are great for skinny people like me because then I wouldn't have to worry about strangers peeking into my dress from behind. The elastic waist reduces the chances of embarrassing situations and makes me feel more confident to wear these dresses. So I love them to the max! I ordered them in XS and they do not have adjustable straps unlike what was stated in the description. They are made of cotton though and the length is good. Also got a pair of sunglasses (U.P $7.50) so everything costed me $28.65. The sunnies are a bit big and weird. I think it'd look better if they were smaller, like about the size of f21's wayfarers. 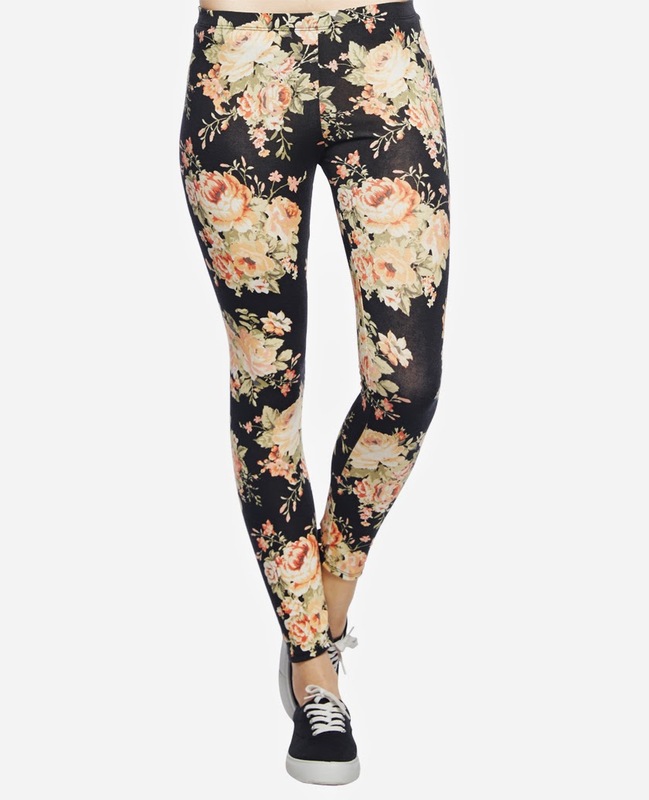 My next purchase was when Wet Seal had a storewide 40% off sale (FLOWER40 if you remember). I took this chance to purchase more backless dresses I was eyeing and some soft shorts since I had none in my wardrobe. Also, I think the system had issues so I got an additional $10 off my order! Everything costed me $50.80 after discount so I essentially had like 47% off my bill because of the additional $10 off. I thought this shirt was quite cute and sort of tumblr-ish. Wet Seal has tons of cute graphic shirts but they are just a bit pricey and not worth buying unless they have promotions. At 40% off, this shirt was more worth buying. It's like 10 bucks after discount. I've got to say, the quality of the shirt is really good and definitely better than f21's. It's silky smooth and very stretchy. I think this pair of shorts and the one below are my favourite soft shorts in their whole collection. 10 bucks for them is reasonable as they don't even come cheap in forever21. So, I decided to get a couple and XS fits me great. The elastic on the shorts do not stretch a lot though, so be careful when putting them on. I don't even think my waist needs the elastic band after I wear them. The shorts are super light and comfy. Perfect for those hot summer days. I decided to get this because I saw that they had marked down the price and to my delight, my size was in stock! You can probably still find that they still have stock in XS and S for this dress now (maybe not in future if you are reading it a long time after I posted this). Also, it's currently under the clearance section which means an additional 50-60% off. It's quite long though. This one's made of rayon but I found it hard to put on because it is not stretchy and there is no zip. I swear I heard some snapping while struggling with it but I hope nothing happened. These shorts have got the same print as the dress above because they are under the 'Crush' collection. It's supposedly for some TV show? I'm not sure because I don't watch the show. I just know that these are cute. While this is a pretty dress, it's not exactly a favourite. I got it because the price was discounted plus the 40% off. It's also quite long and bigger than the two cotton dresses earlier on. This one is made of chiffon and the straps are also not adjustable. Not quite sure how I feel about this dress. The third package were stuff from the clearance section that were on additional 60% off. I got two pairs of leggings and a fringe bag for a total of $17.60! After discount, they were slightly less than 5 bucks so I just had to. I don't really wear leggings very well but I've always found the prints on them to be really cute so I decided to just give these a try. The prints are really cute and would match a simple white graphic tee with black boots like in the modelled picture. Couldn't give it a miss for less than 5 bucks! Got this bag for a real steal! It was 8 bucks after discount so I couldn't say no to it. It is super cute and great for festival season or any casual day out! Really boho and chic as well. It's the first of its kind in my collection also since I normally buy satchel bags. 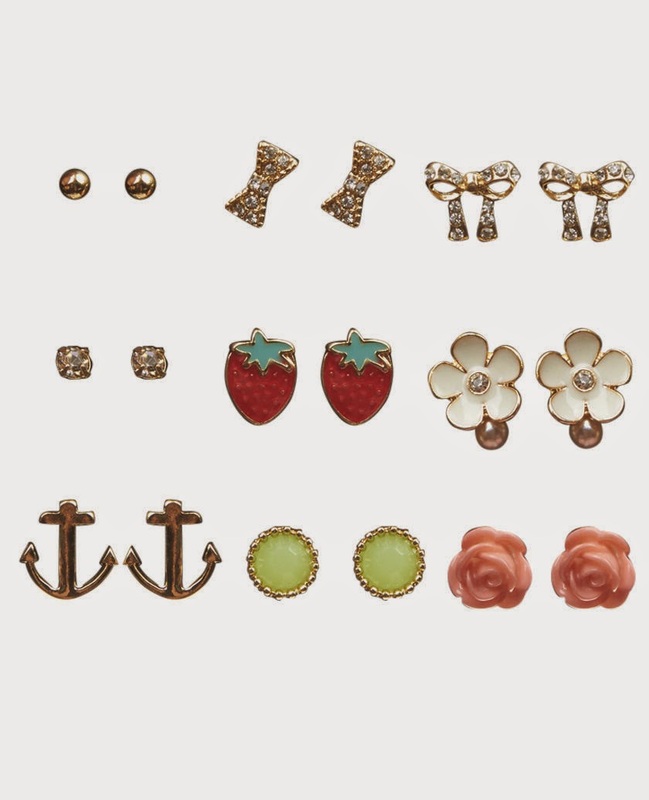 The final package consists mainly of accessories as they were on clearance 50% off. Almost all the prices have been marked down and given an additional discount so they are really good deals. I got a bunch of stuff and spent about $41 altogether. 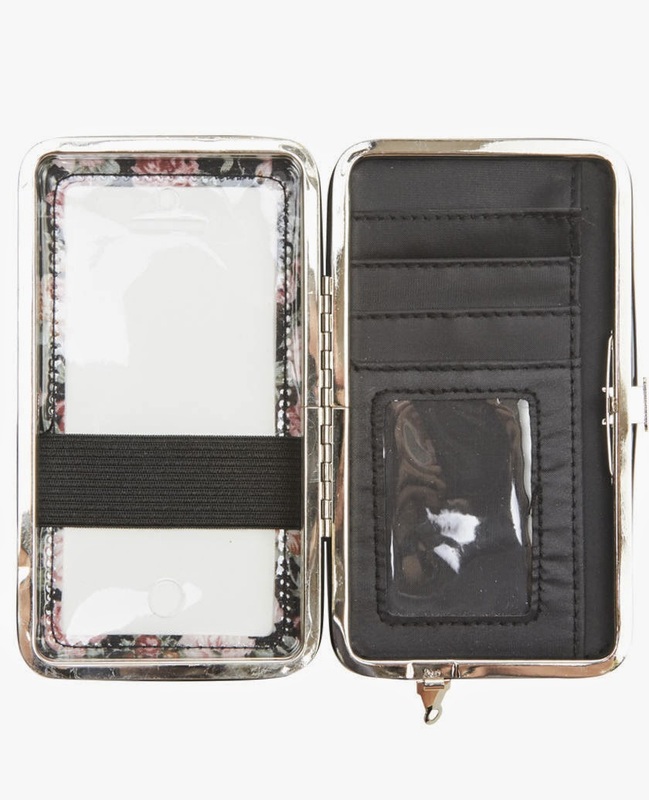 You might be wondering what an iphone wallet is when you read the item title because I was curious. I had come across it several times while shopping on wet seal but never checked it out until now. 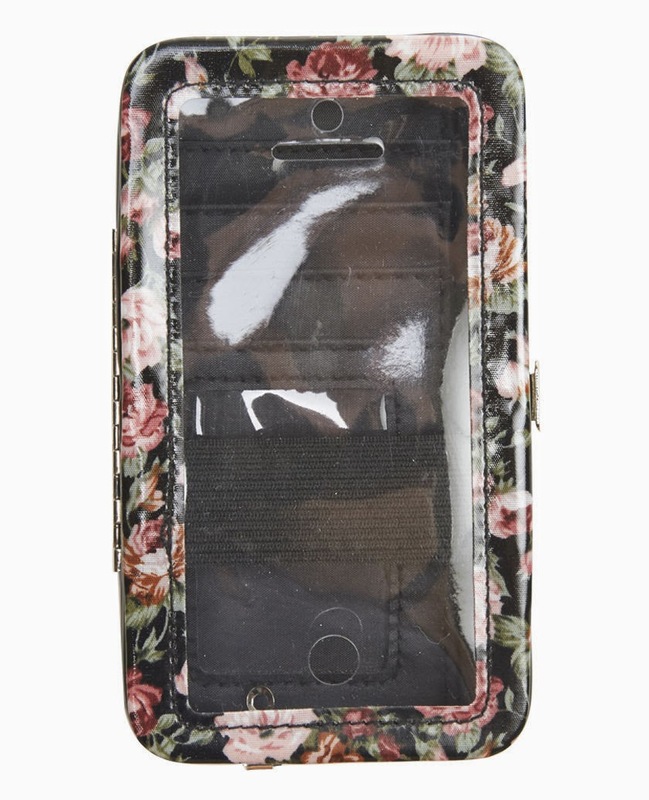 It has a compartment for your phone on one side and card slots on the other side. When you snap the wallet shut, you can still access the screen from the transparent side of the wallet so you can still check notifications or answer calls easily. I thought this would be useful for me to use in school because we have to tap into our classrooms or lecture theatres so I could bring both my phone and card in a single wallet. Also great to use when I go out and take public transport. 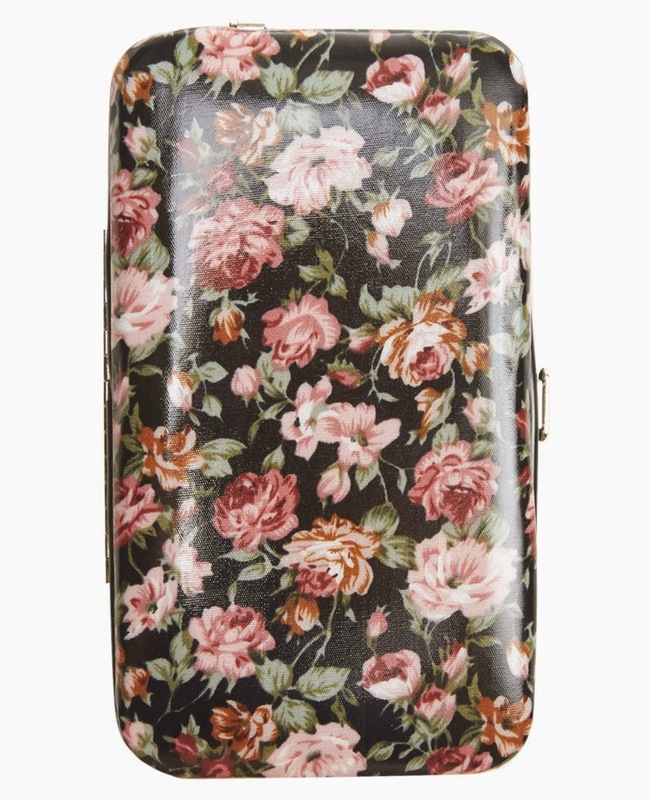 This would really lessen the number of things I hold in my hand. My current wallet is also similar anyway. It's a snap wallet but longer and thinner only. My only concern is that I will probably have to use a separate purse for coins. Also, I think I will have to stuff the wallet with more stuff so that my phone screen presses against the wallet. There is a lot of space in the wallet so if it is left empty, it can get hard to use your phone with the wallet. It comes in blue as well. 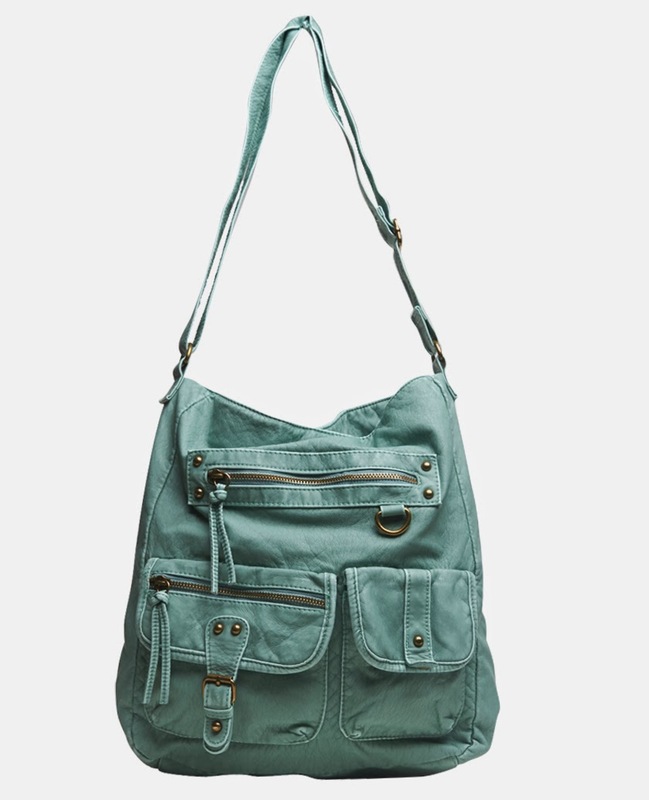 I got this bag in mint and in white because I couldn't decide between both colours. Also, 12 bucks for a bag is a real steal. As for the quality, it's not that great so I'm glad I got them on sale. The material is quite thin and flimsy so it may just tear anytime. This also makes the bag rather light though. 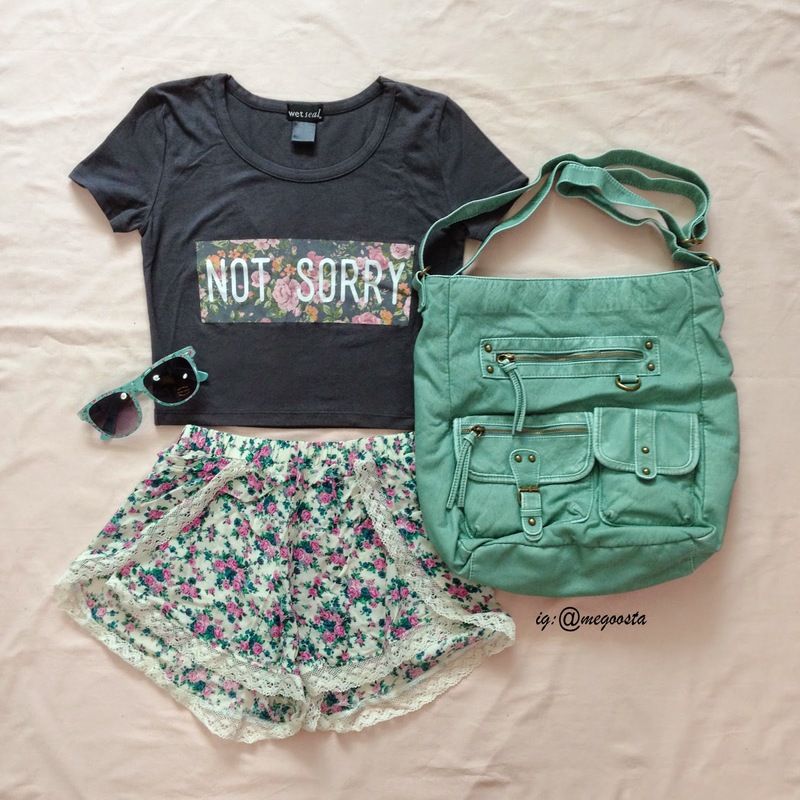 This is a really cute bag for casual days or for school. It is not as big as you perceive it to be but it can fit quite a lot of things (or not since the material feels very thin). It can go well with any casual outfit as well! Pair them with your graphic tees, jeans and boots. I don't really wear watches but since these were half off, I decided to just get them. I think this was my most disappointing purchase. While I like the face of the watch, I didn't like the strap. It was too thick and bulky. Wearing it also just involved stretching it to hoop your hand through. I don't think it was worth my 6 bucks at all. Damn. 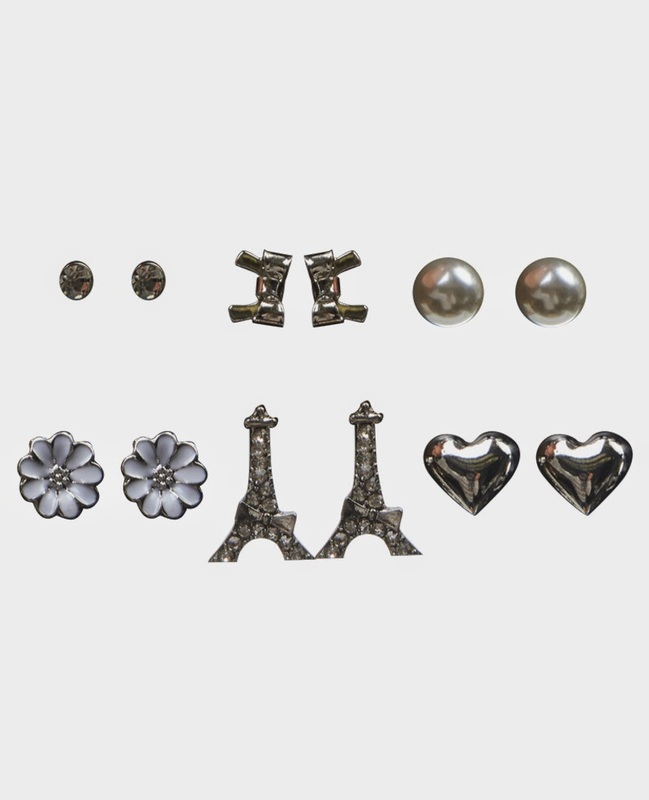 This pack of 9 earring studs are so cute. I actually only like the flowers and anchors though. Well, they're only $3.49 after discount so they are reasonably cheap. I only wanted the last row of earrings here. It always happens. I guess nothing can be too good when it comes to earrings. 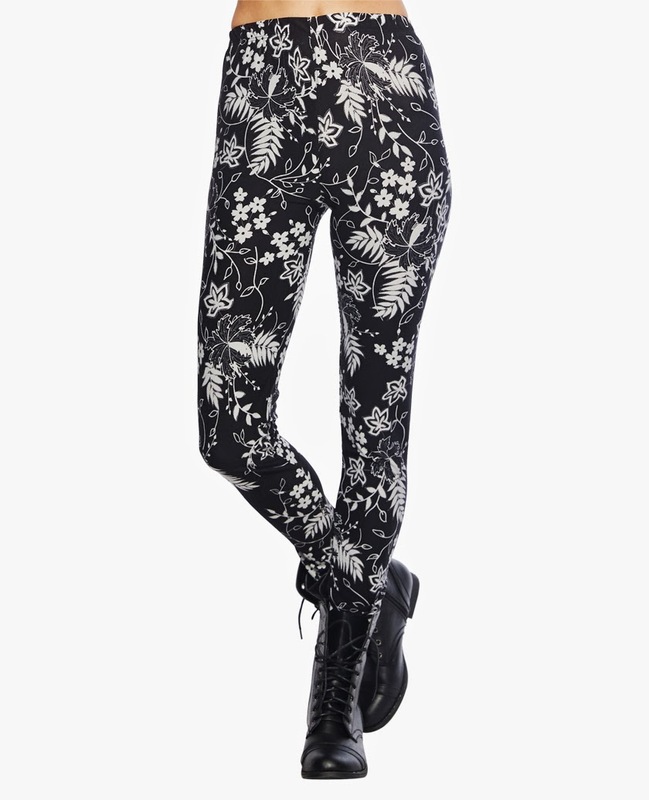 I hope I have tempted you to buy stuff from wet seal because they are really worth it. The discounts and promotions are great and if you are a shopaholic like me, you'll definitely feel satisfied, especially after knowing how much you saved. Forever 21 should learn a trick or two from them. I spent about $136 altogether at wetseal and got all these pretty things, so I think they are very worth it. You can't get such prices at forever 21 at all. I swear.